In addition to Clearwater Grand Opening Parking we provide services for Valet Parking, Business Events, Weddings, Sports Events, Entertainment Venues, Political Events and much more. A designated member of our management team will work directly with you or your event coordinator to ensure our services run smoothly and efficiently. 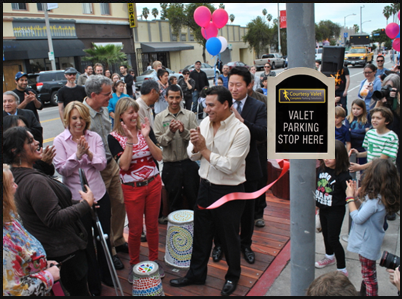 Courtesy Valet provides complete parking solutions to the entire Clearwater, Florida area.